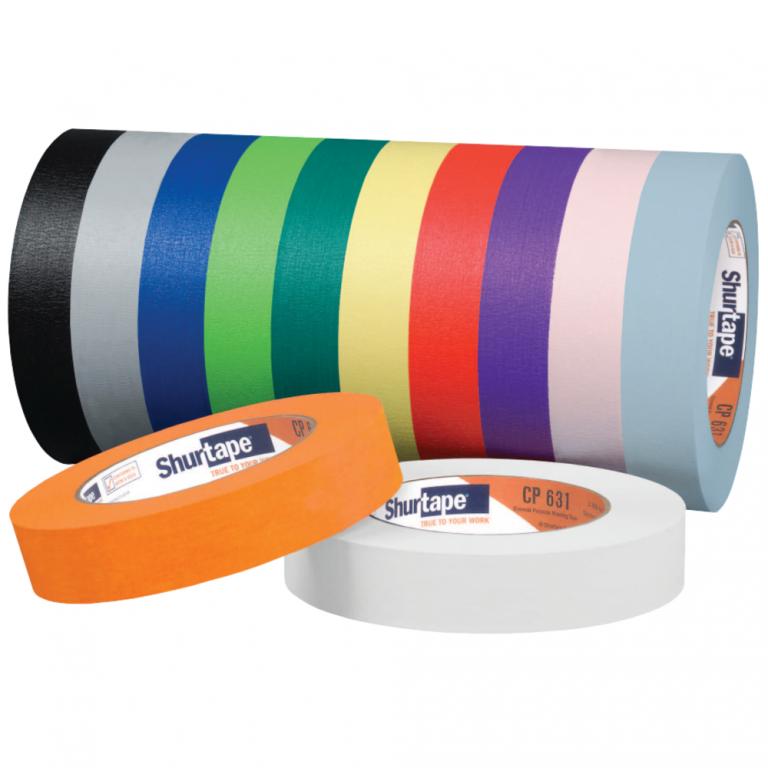 General purpose grade colored masking tape for labeling, color-coding, decorating and identification purposes, as well as for packaging, bundling, binding, holding, splicing and banding applications. 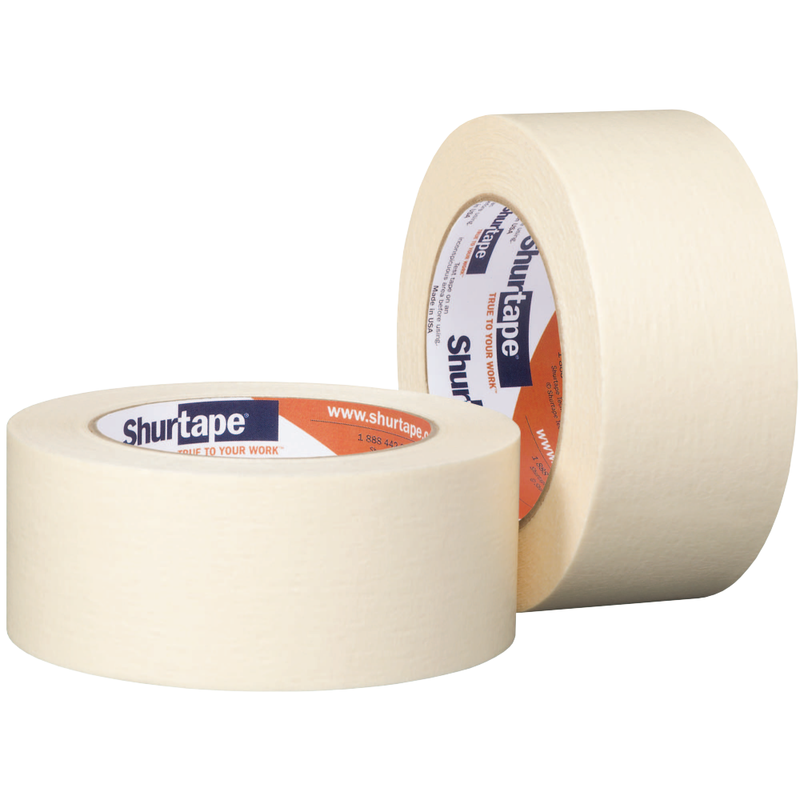 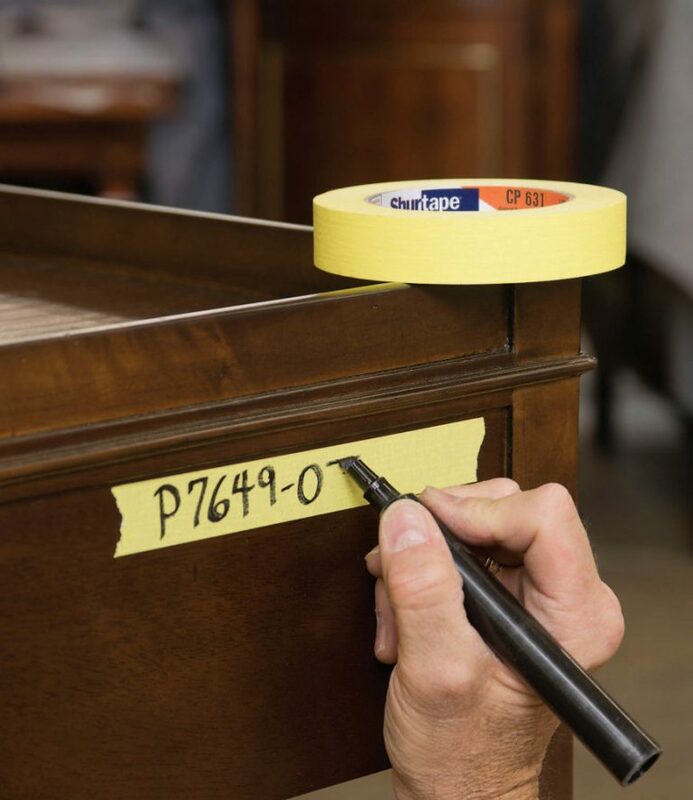 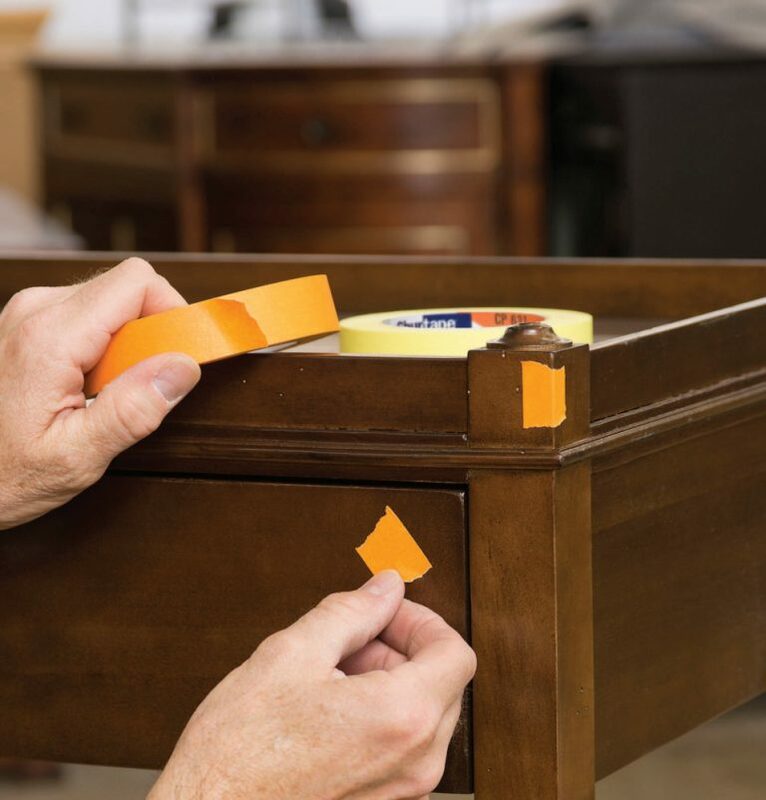 Constructed with a flexible paper backing, CP 631 offers excellent adhesion and release from a variety of surfaces, and is the only colored masking tape on the market tested and approved for arts and crafts against LHAMA requirements (conformance to ASTM D-4236). 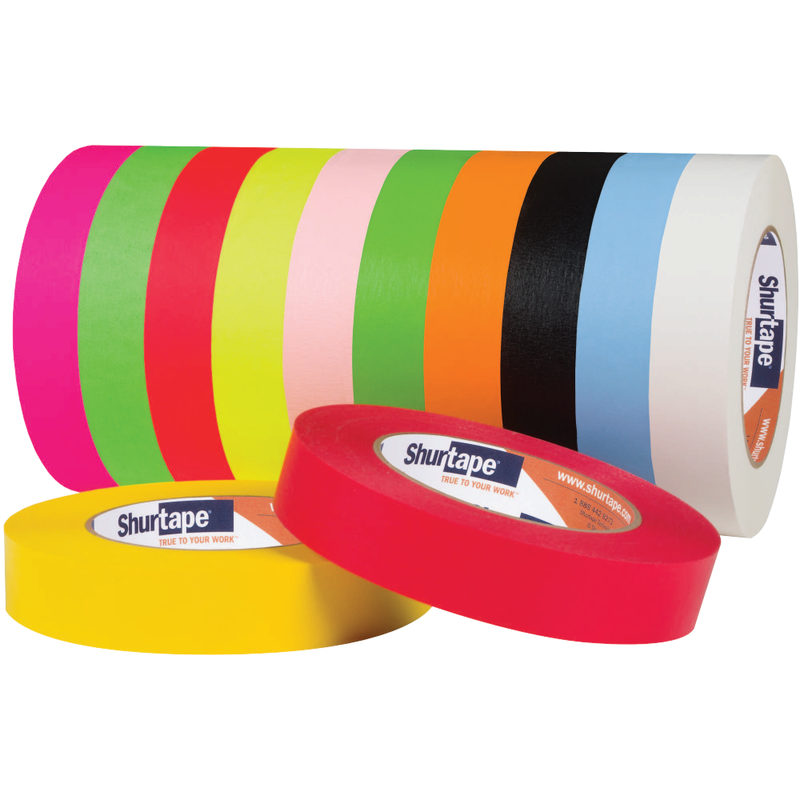 Printable, high adhesion flatback paper tape available in a variety of colors, including fluorescents.